TOPICS:American River CollegeARCArticles by Matthew PeirsonBreakingCosumnes River CollegeCpt.John McPeekLos Rios Police DepartmentMike OlsonnewsPhotos by Hannah DardenSgt. 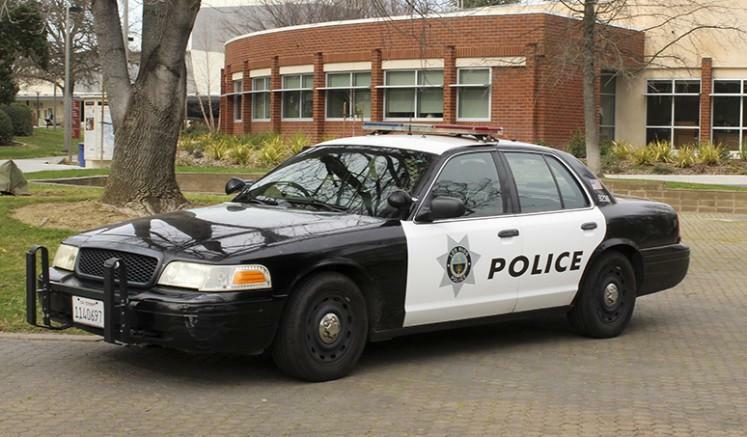 The Los Rios Police Department Crime Log website was officially refreshed and put into use on March 29 after not being updated for nearly two months following a change of operating systems. The last entry on the previous website was dated Jan. 12, for a battery charge on the campus of Cosumnes River College. While the entire website was refreshed, the crime logs took a particularly long time to officially update due to the LRPD making sure any bugs were detected and removed from the new website. The new site features satellite images from google maps to provide aerial views of the four Los Rios campuses, educational centers and the surrounding Sacramento area. It also included color-coded pins that identify a particular crime and the status of the incident from a call or notification to the department. Information can be found on cases involving crime, missing persons, stolen vehicles, arrests and press releases on cases from the department. Additionally, individual searches can be made of the four Los Rios main campuses as well as their corresponding educational centers for all crimes listed and their locations. Searches can also be specified to exact dates and times, another new feature. “It’s enhanced reporting for the public,” said Olson on the changes and updates. Attempts to reach Cpt. John McPeek were not returned as of press time. Be the first to comment on "Los Rios crime log refreshed, updated after six weeks"